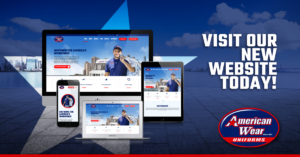 Are you looking for a way to give your business more credibility in the eyes of prospective customers? If so, you need to think about getting some custom uniforms for you and your team. 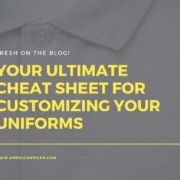 The majority of small business owners have the misconception that custom uniforms are just too expensive, but this is rarely the case. 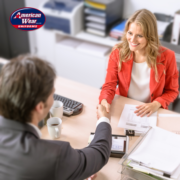 When using a company like American Wear, you will have no problem getting the uniforms you need for a competitive price. 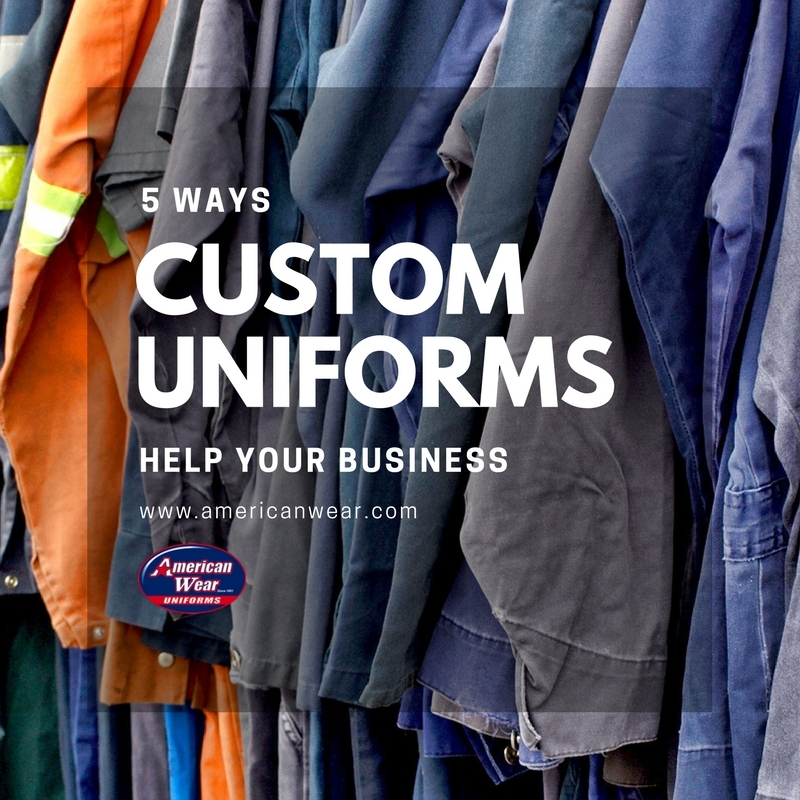 Read below to find out more about how custom uniforms can benefit your business. The main benefit that comes with investing in appealing custom uniforms is the professional image it will allow you to portray. While some people try to deny it, the fact is that a lot of assumptions are made about a company regarding the way they are dressed. If you and your employees are dressed in street clothes, it may be hard to attract new customers. With a professional business image, you will have no problem attracting and keeping new customers with ease. Having custom uniforms that are adorned with your company logo is also a great way to create brand awareness. When first starting out as a small business owner, the main goal you should have is drawing as much attention as you possibly can. 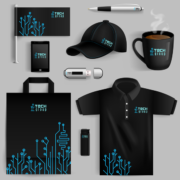 Whether you and your team are in your place of business or out and about, custom uniforms with logos can help to attract attention. 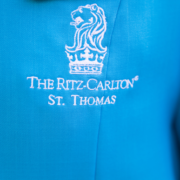 With these customized uniforms, you and your employees will basically be walking billboards. Over time, people in your area will get familiar with your logo and brand, which can help you grow your business. While custom uniforms can be very appealing, they can also be used to offer increased protection to employees. If the conditions inside of your business are a bit dangerous, providing employees with protective uniforms is a must. Luckily, there are a number of uniforms out there that are flame resistant and easily visible. The flame resistant uniforms can protect employees from things like electrical arc flashes and fire. 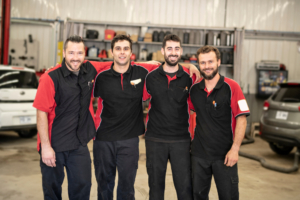 If there is a lot of forklift traffic in your business, having highly visible uniforms for employees can alert forklift drivers to their presence. Keeping the morale of your employees high is important when trying to maintain productivity levels. If all of your employees are dressed in the same attire, it will usually help them create a sense of team spirit. When designing your custom uniforms, be sure to ask your employees for some input. They will usually have a number of great ideas to offer on this subject. Dressing your employees in customized uniforms with their names on them can help improve customer relationships. The name badges on these uniforms will allow customers to easily identify an employee when needed. Are you in need of custom uniforms for your business? 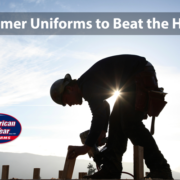 Contact American Wear today to find out more about the uniforms they can provide.